Masters swimming in Leeds is mainly based at the new(ish) John Charles pool. This opened in October 2007, replacing the infamous International Pool when it closed after 40 years. A few of us compete in Masters competitions on a regular basis, others are triathletes who want to improve their swimming. However most of the group swim simply to maintain or improve their fitness, or even just for enjoyment! If you want to swim with us all you do is turn up at one of the sessions. 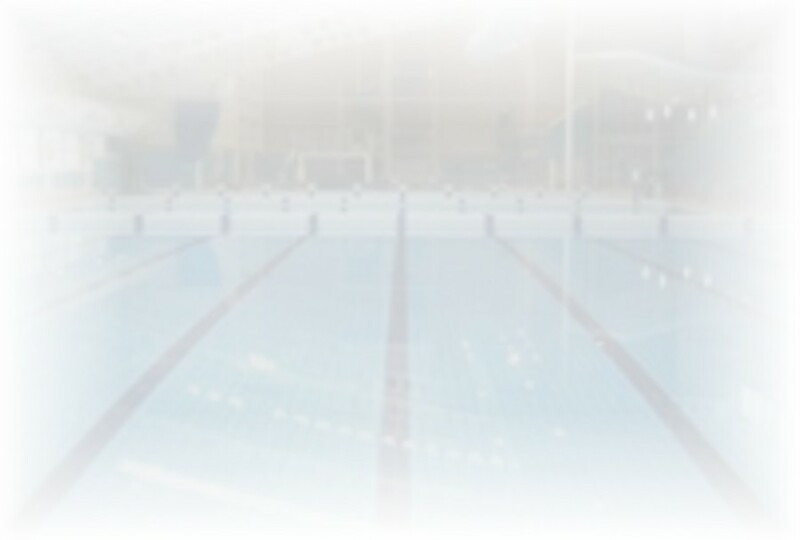 There are sessions every day, and each session caters for swimmers of all abilities.